If Samsung Galaxy S3 has been the most anticipated android phone, the supposedly so-called iPhone 5 is the most awaited smartphone because apple fans have been waiting for it for a long time (Remember – Apple released iPhone 4s instead of iPhone 5). 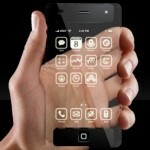 The name of the new Apple phone – iPhone 5 or something else ? It is expected that the name of rumored iPhone 5 will actually be called the new iPhone as has been the case with the new iPad (instead of iPad 3). Well, apple launched the original iPhone, then iPhone 3G, iPhone 3Gs, iPhone 4, iPhone 4s – so, if we count the number of phones here, we can say that iPhone 4s is the fifth generation of apple phone. So, the rumored iPhone 5 will be called either new iPhone or iPhone _ (the blank could be filled with any alphabet not number) . 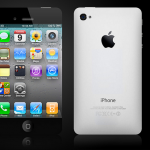 Update : The name is to be iPhone 5 as per the recently concluded reports. 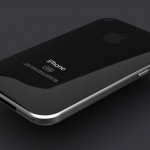 Well, if the rumors are to be believed, iPhone 5 will have complete makeover. It will be bigger and thinner. 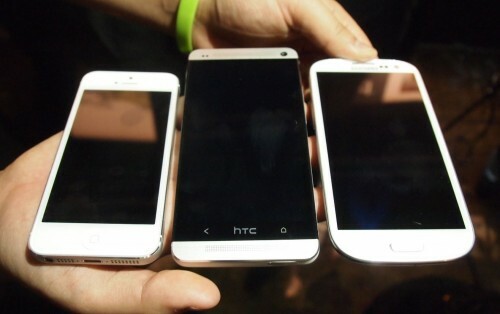 It’ll be bigger, no doubt, but not as big as Samsung galaxy s3 for sure. It will feature big HD display. About its thin profile, it is going to give awe to your friends. Will it have a Home button? Yes, it will continue to have a Home button without any other additional button on front. The UI or the icons and interface might have a little makeover as well. Better hardware i.e. processor, graphics, camera is a tradition with every new release. The front as well as the rear camera will be able to capture better and rich shots. 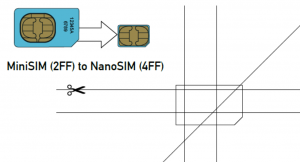 4G will be inherent. NFC might also be there. 30-pin dock connector might be replaced with micro-dock connector with around 19 or 9 pins. Cloud foucssed and synced approach to your data. Introduction of some sort of new free service from Apple. Put your predictions about the next iPhone in the comment box below ! Who knows, the next iPhone might be able to do some of those unbelievably amazing things which are shown in those computerized-creative videos on YouTube. 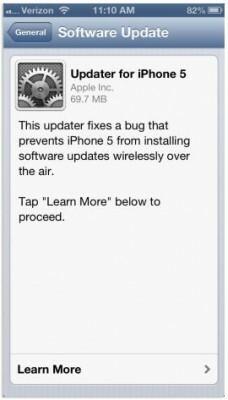 Update : Apple iPhone 5 has been officially announched matching much to the expectation made in this post. So, check it out and tell us your views about new iPhone.